Soda City Beer Show debuts at The Twisted Spur. 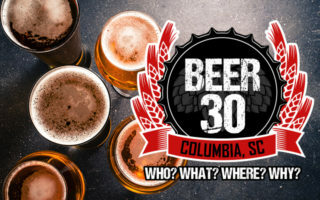 Hunter and Sadie will be going around Columbia to try brews, talk guy stuff, and eat some tasty food too! 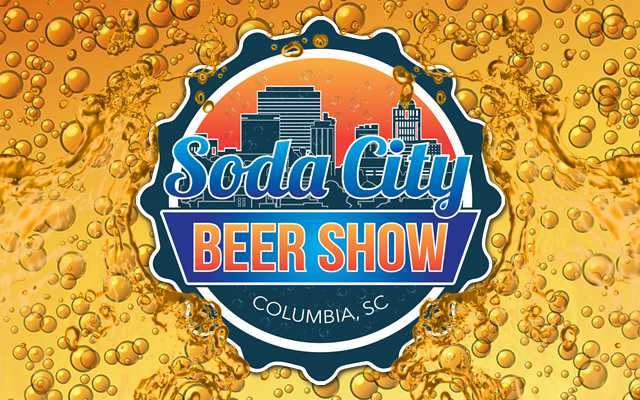 The Soda City Beer Show is looking for local bars, breweries and restaurants where we can sample some great food, beer, and cocktails and tell our listeners what we think!